When Should You Convert a 30-Year Mortgage to 15 Years? Refinancing a 30-year fixed home loan to a 15-year loan can help homeowners own their home outright sooner, but it can also lead to an advantage they may enjoy just as much: saving thousands of dollars. If you can afford the extra monthly mortgage payments, switching to a 15-year loan can be a good choice. 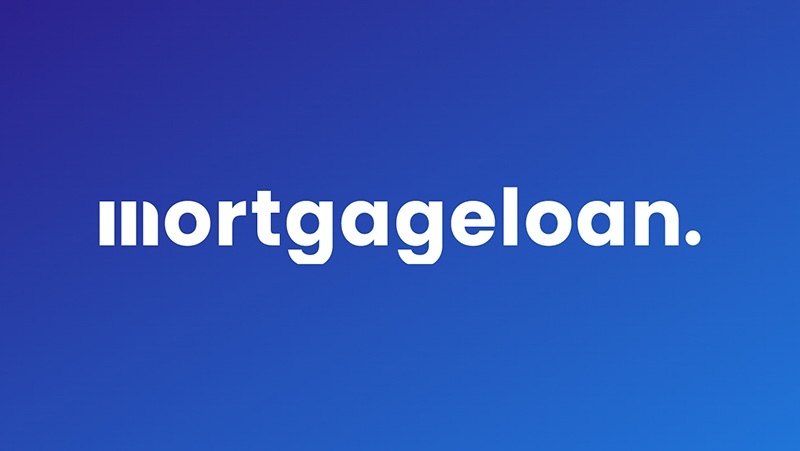 The shorter loan usually has a lower interest rate that will result in less interest being paid over the life of the loan, though the monthly payments will be higher than they were for a 30-year loan. But there are other considerations, financial experts say, including other debts and if the extra money that would be put into paying off a home loan sooner could be better used elsewhere. Patrick Ruffner, branch manager at GuaranteedRate.com, offers the example of a $200,000 loan on a 30-year fixed refinance mortgage rate at 3.875%, which will pay $138,570 during the life of the loan. The same loan at a 15-year fixed rate of 3.125% will have total interest payments of $50,779, while increasing the monthly mortgage payment by $400 a month. The interest savings is $87,000. The savings listed in the example above is enticing, but should raise the first question to anyone considering changing loans: Can I afford the higher payment? The increased payment may affect how comfortably you live, and could affect if you qualify for the loan because it will change your debt-to-income ratio, Ruffner says. 2. Other liabilities to pay off first? After deciding if you can afford the higher payment, he recommends looking at other liabilities you have to see if they have a higher interest rate, such as credit cards and auto loans. "If so, that monthly savings would be better served paying down these higher interest items," he says. 3. Better to invest elsewhere? Another factor to consider is if the extra $400 each month that you'd be putting into paying off your mortgage sooner could be invested elsewhere to make more money. If you don't have other liabilities and are only earning 0.2% interest in a savings account, then the money is probably better spent paying off a home loan. "However, if your investments have a better rate of return than the savings on the loan it doesn't make sense to go with the shorter term," Ruffner says. "I have borrowers in positions like traders who are literally taking loans out for 30 years at these rates because they can make more on the money in the market than they would by saving on the loan," he says. Switching to a 15-year mortgage loan is something financial advisor Leonard Raskin says he doesn't recommend to his clients, partly because they can make more money elsewhere. "You give up your most valuable capital, which is money today to pay off a loan at an extremely low rate," Raskin says, "that you could invest elsewhere at a better rate and have enough or more than enough to pay off the loan at anytime." "You lose tax benefits paying off the loan early, you lose access to your money, you have to get lender permission and pay back fees," among other reasons not to refinance, he says. Another option is to use the extra cash flow to accelerate the retirement of the existing loan, says Mitchell Weiss, a financial services executive and adjunct professor of finance at the University of Hartford. "That way, should you hit a bump in the road, you'd be able to revert (hopefully, temporarily) to the lower monthly payment that's associated with the longer-term loan without consequence," Weiss wrote in an email.